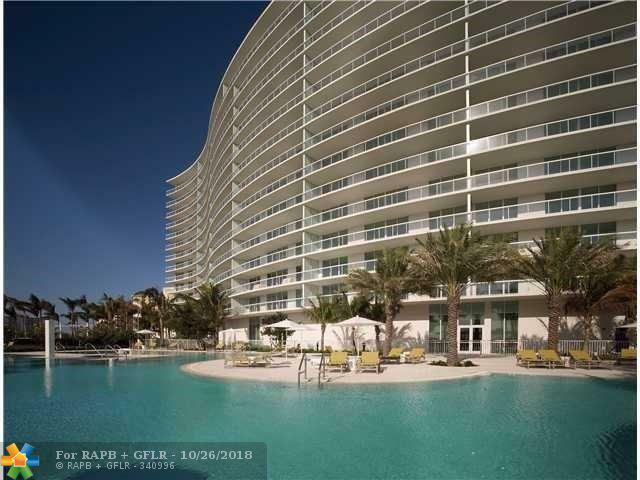 Amazing building located across the street from the beach 24 hours security. 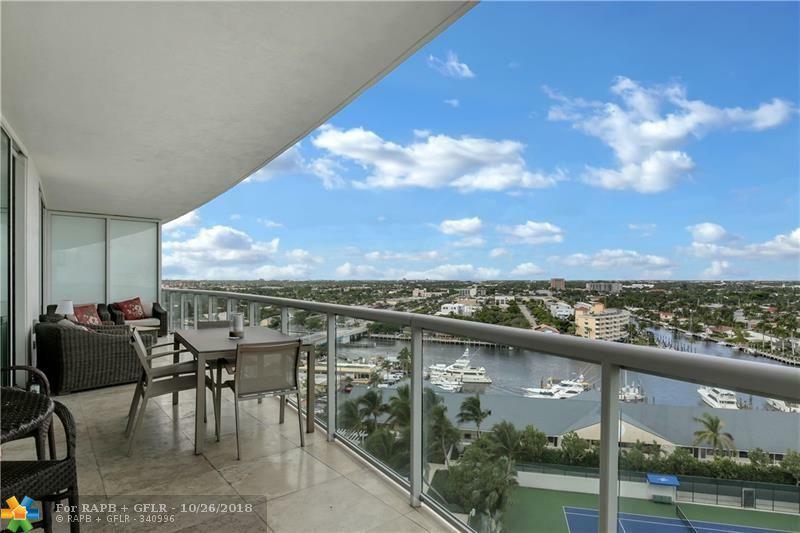 Condo 1109, 2 bedrooms, 2 bathrooms is possessing beautiful Intracoastal, Ocean and City Views. Watch the Sunset every night. 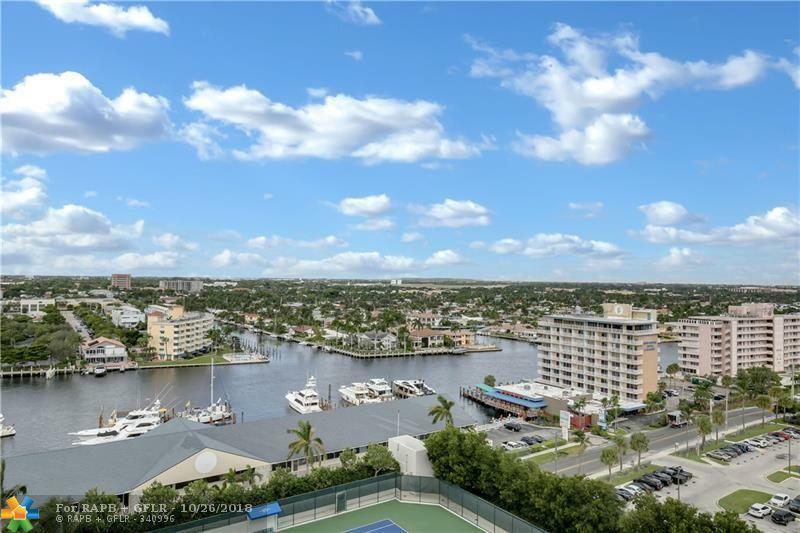 Features spectacular amenities such as fitness center infinity pool spa saunas 2 tennis courts, wine room massage room, teen lounge, surround sound theater, Virtual golf, news caf, much more for all of your leisure activities. Pets allowed. New cook Top Induction. Easy to Show. Sold AS-IS. Foreign Seller. Storage no. 143. Parking no. 196 - 3rd Floor. 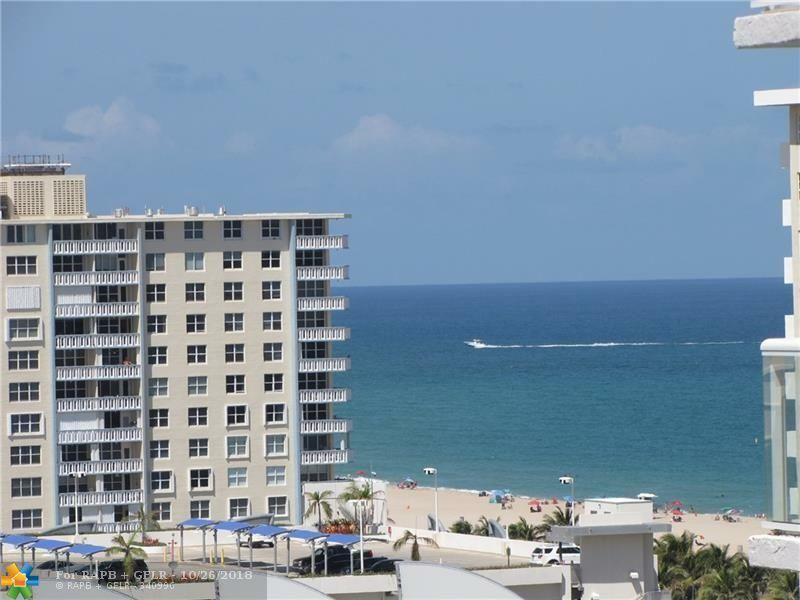 This listing is courtesy of Perron Realty Corp..